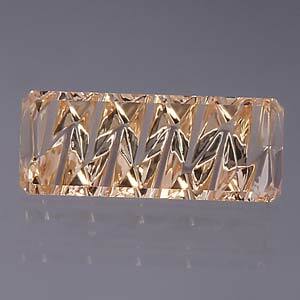 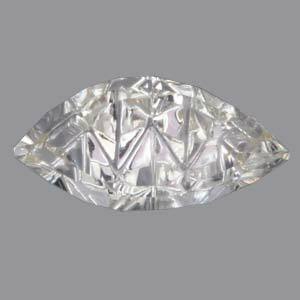 Browse through our selection of custom cut Marquise gemstones below. 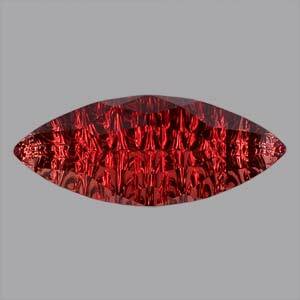 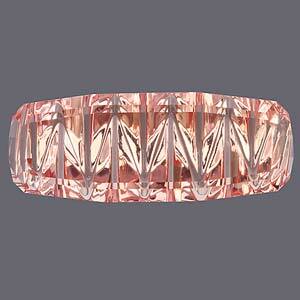 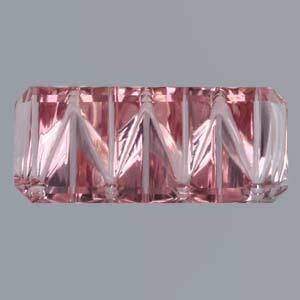 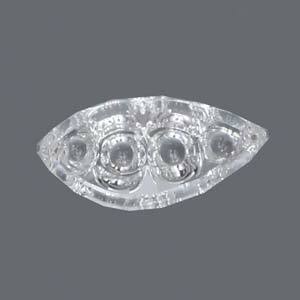 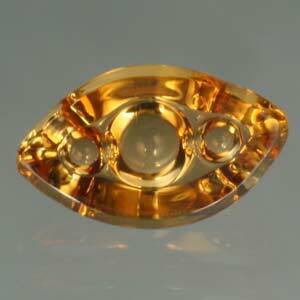 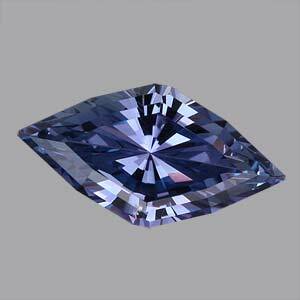 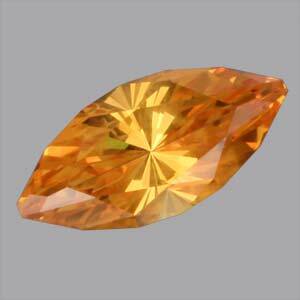 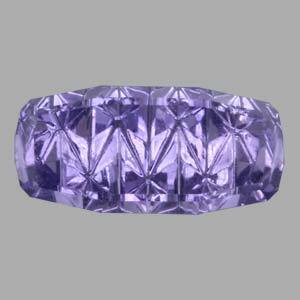 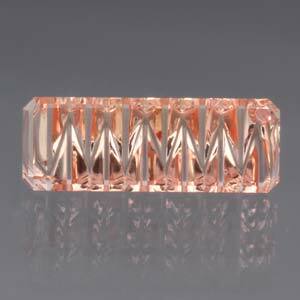 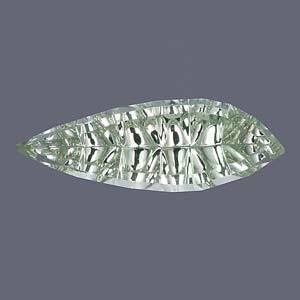 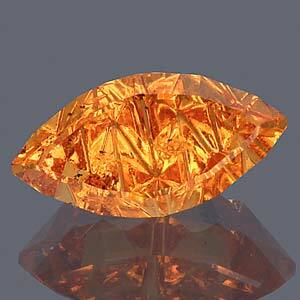 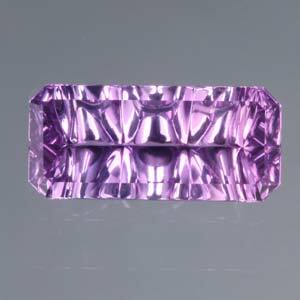 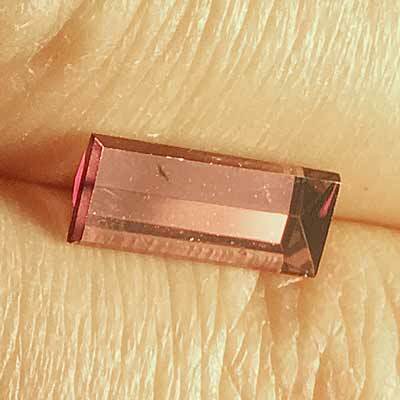 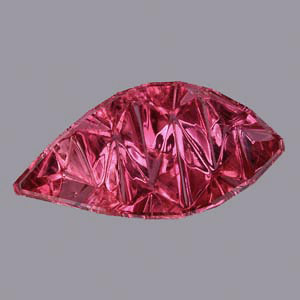 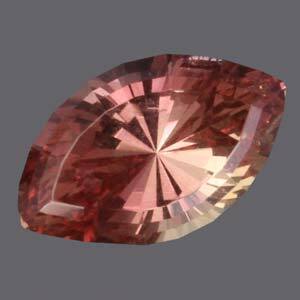 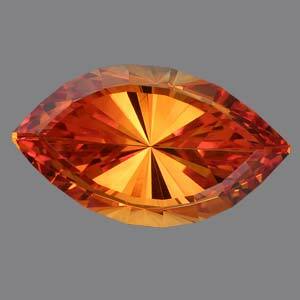 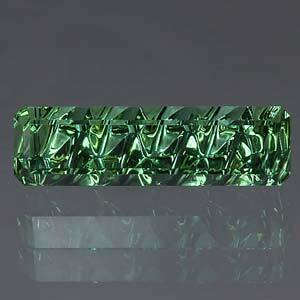 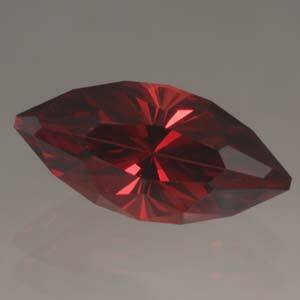 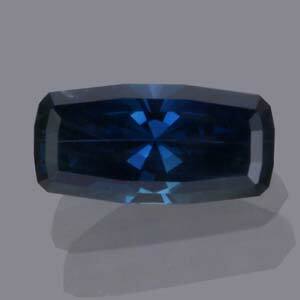 Click the photo of a colored gemstone you are interested in to view more information about that stone. 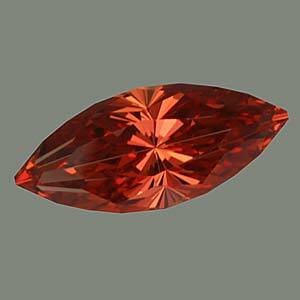 The following gemstone cuts are suggested as an alternative to the Marquise shape.